Leaving town on an urgent errand has catastrophic consequences for Scarlett. Her friend Jesse has been cursed and is dying and her dog Shadow has been stolen. An old enemy has returned and they plan on destroying the peace between the vampires werewolves and witches and starting a war. As a null Scarlett holds the key to stopping them but to do so she will need to take control of all the supernaturals who haven’t fled LA and face their common foe in a last ditch battle. I read a little of the first of the Scarlett Bernard books (Dead Spots) but being totally honest it didn’t really grab me and I didn’t continue with the series. I managed to get a review copy of Midnight Curse, the first in the Disrupted Magic series which also features Scarlett Bernard and I was hooked. Now I think I need to revisit those earlier books and get the entire back story. 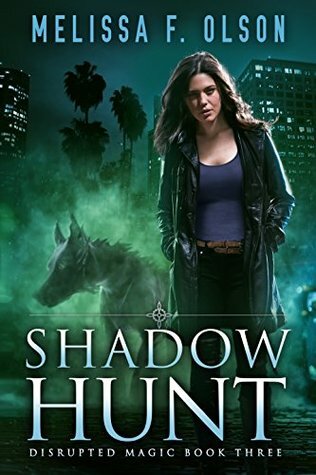 I’m not sure if Shadow Hunt is the last in this series but it’s certainly the best. Far and away my favorite thus far. I’m definitely wanting some more of these characters and especially the bargest. 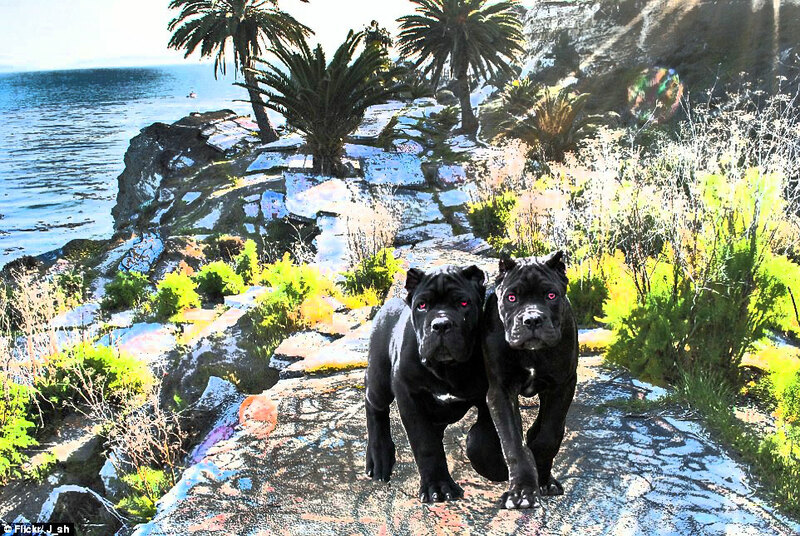 What’s not to love about a monstrous bullet proof demon dog? Many thanks to 47North for providing me with this review copy. This entry was posted in Uncategorized and tagged melissa f. olsen, scarlett bernard, shadow hunt, urban fantasy by setaian. Bookmark the permalink.